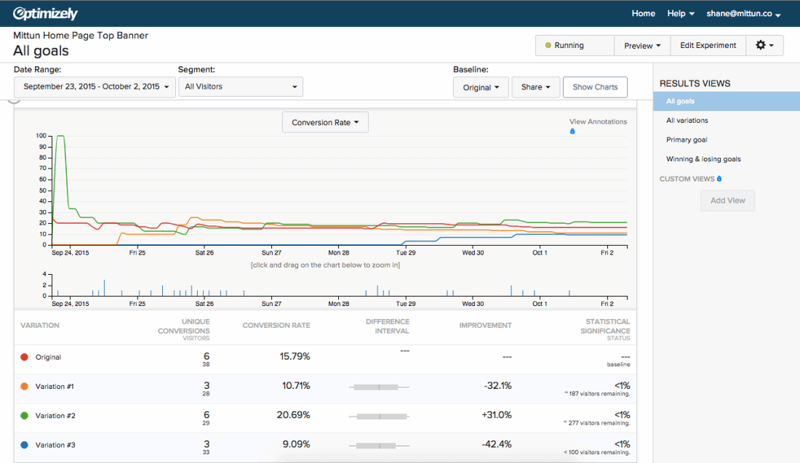 How much does Optimizely cost ? 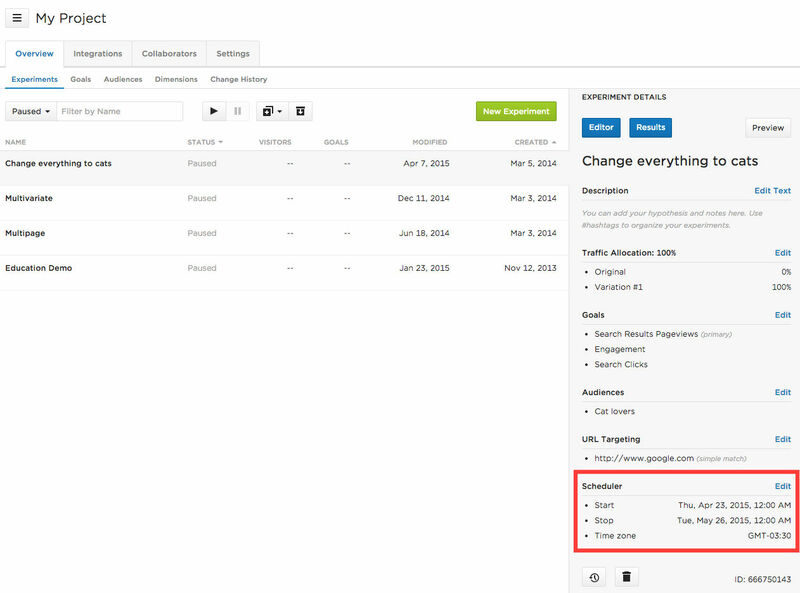 Optimizely provides a custom pricing for their software. 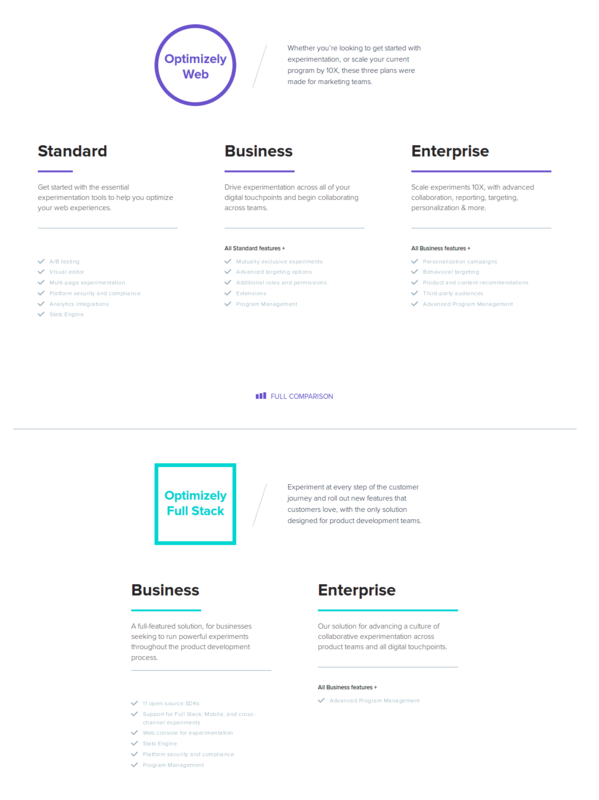 Our solution for advancing a culture of collaborative experimentation across product teams and all digital touchpoints. 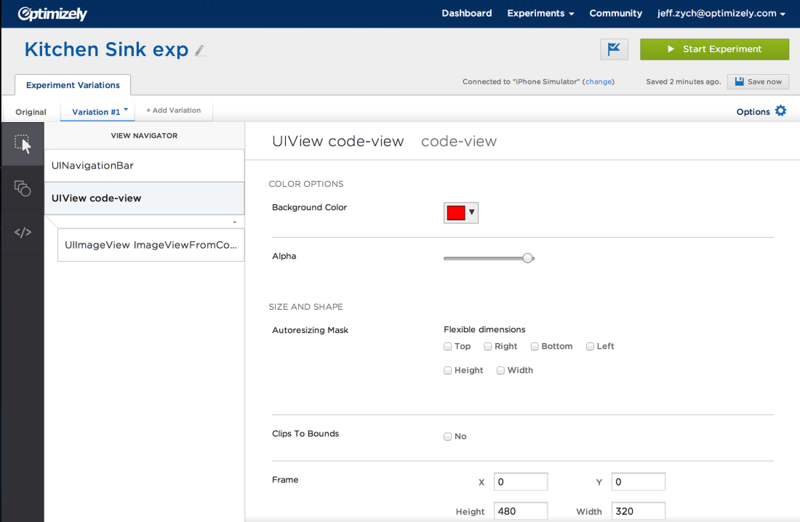 A full-featured solution, for businesses seeking to run powerful experiments throughout the product development process. Pros: Supereasy to use, implement, track and analyze. Our team uses this frequently and everyone knows how to use it, it's just that easy. Cons: None. 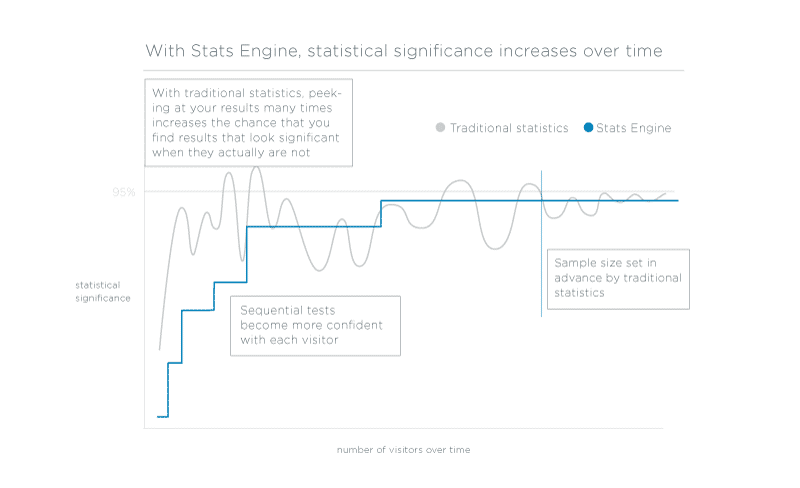 Great tool for optimization from A/B testing. 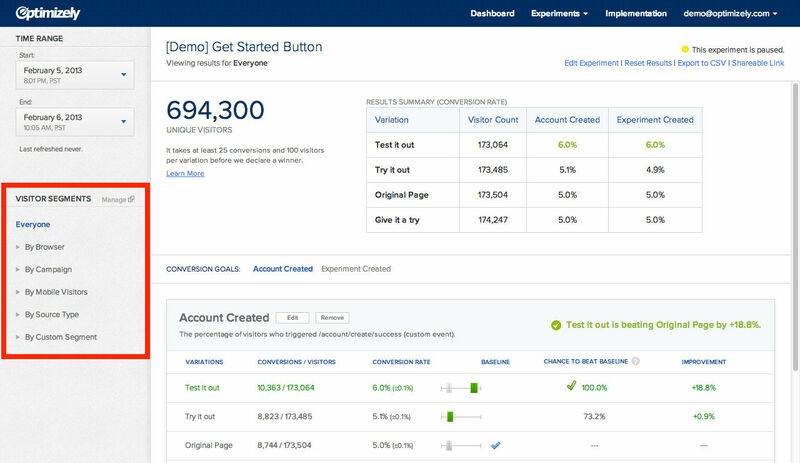 Pros: Another good, easy-to-use, and cost-competitive option for those looking to test out landing pages. Cons: No complaints but the platform was used in a very simple manner for what was needed. Cons: The program has many significant flaws, which at the moment puts the suitability of its use in our company under the pine. First of all - it is unjustifiably expensive, much higher than the cost of competitors. The support service leaves much to be desired, when we had problems, we were looking for a good technical specialist, it's good that we had one. They could not help us solve the problem of flicker and delay time. Also, we are not very happy with how the test results are visualized - it's not convenient to scroll the page for a long time to find the necessary information. 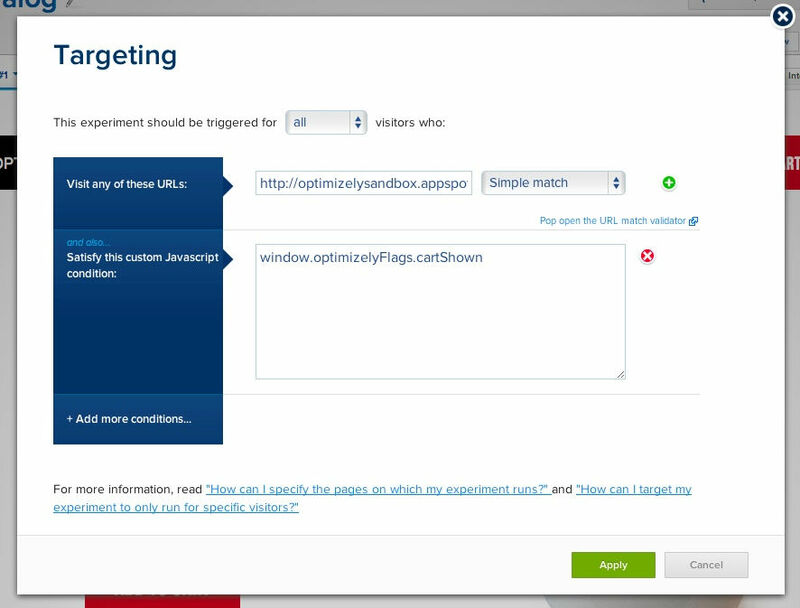 Pros: With Optimizely, the conducting of split testing has become our cup of tea. By the way, we think it should be noted that this feature and not only is available for easy conducting even if you have no programming knowledge or the IT-staff. Besides, our team loves that Optimizely is more accurate than our previous solution, and it is integrated with other important in our workflow tools. 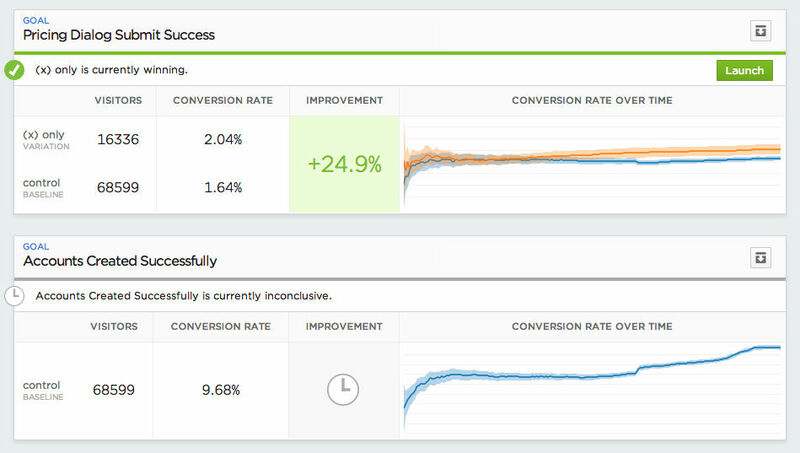 Optimizely has quickly become our favorite tool. 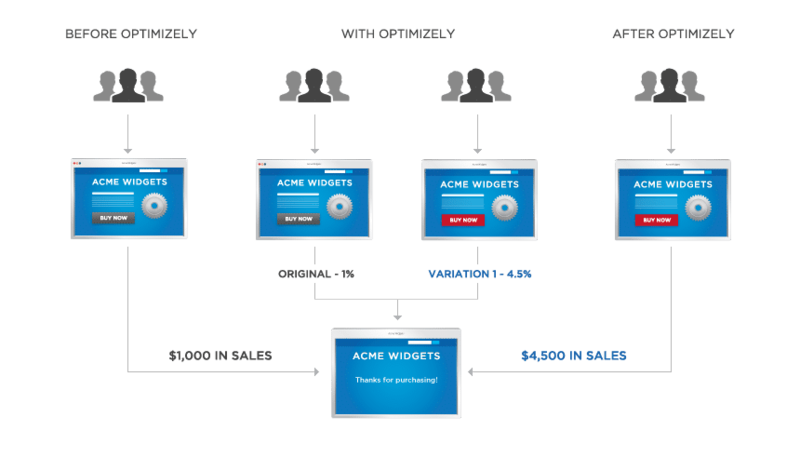 In terms of functionality, it is similar to Visual Website Optimizer. Optimizely has also a drag-and-drop editor, but it is simpler and has fewer components by default. Besides, we like that the data are presented in a more user-friendly interface. This solution can be used even without knowledge of IT, but some rules should be followed to prevent some typical mistakes during the split testing. For example, it is a must not run the new site without a comparative testing with the old version. This is the first thing you can do if you want to destroy everything you have gained. Cons: Well, the preview mode of Optimizely was a bit buggy in the previous releases of the program. Besides, the vendor has changed their pricing policy. On the one hand, this is quite an obvious strategy as for the modern tendencies of improvement in prices. But we are deeply aware of the possible unsuitability of such pricing plans for small businesses. 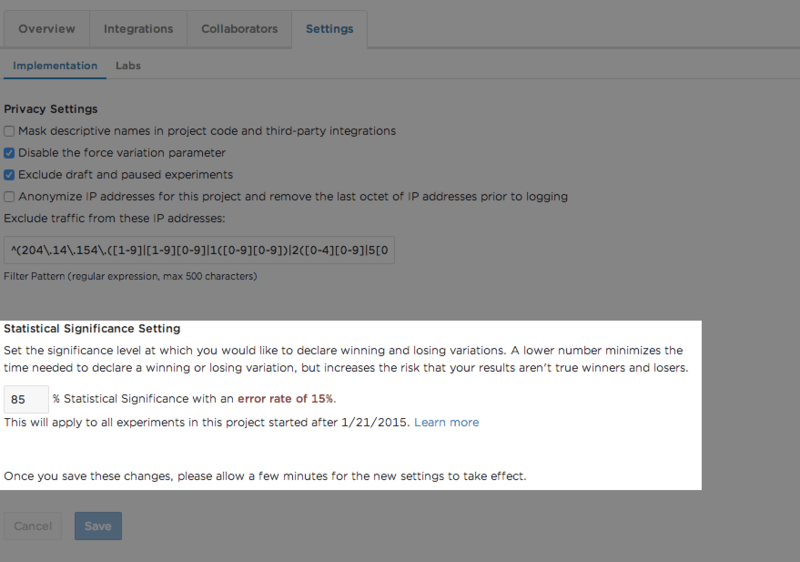 Anyway, other aspects of Optimizely's work are highly satisfactory. Pros: It's full of features and can be easily customized. Good WYSIWYG editor with clean interface. Cons: A bit expensive, but really powerful. Can be laggy at times. Cons: It's very expensive compared to other tools, if you're on a tight budget I would recommend to start using Google Optimize since it's still free but not as robust as optimizely. 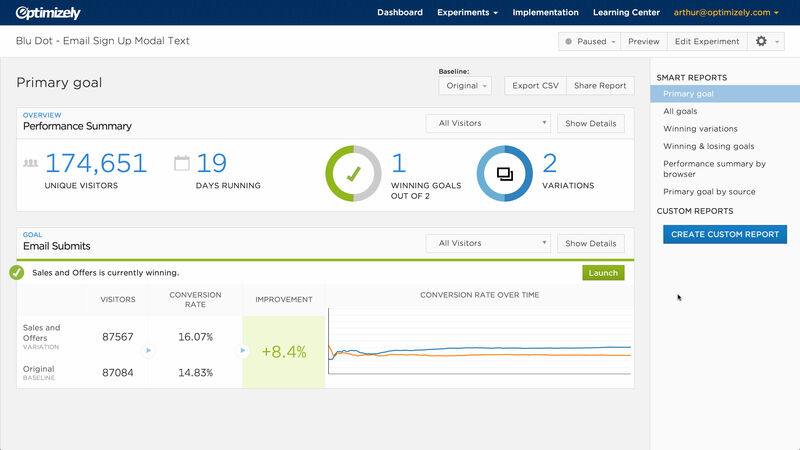 Pros: Optimizely is perhaps the best A/B testing software I've used compared to others. It's definitely the one with the most intuitive dashboard, and the reports are very complete. Cons: Only thing I can think of is you'll need to work with programmers to get things set up, it's not as user-friendly on the configuration side of things. Overall: Great experience overall, the support and the resources are great as well. Pros: We have ran this software for quite a bit and overall is a great product, easy to use and rich from a feature standpoint. Cons: We found a couple of minor things that were reported at the time and fixed in the following release.